ADD A REAR VIEW CAMERA TO YOUR FACTORY JEEP WRANGLER RADIO If you are pleased with the factory display in your 2007-Up Jeep Wrangler, but still want to connect an Alpine rear view camera, now you can. 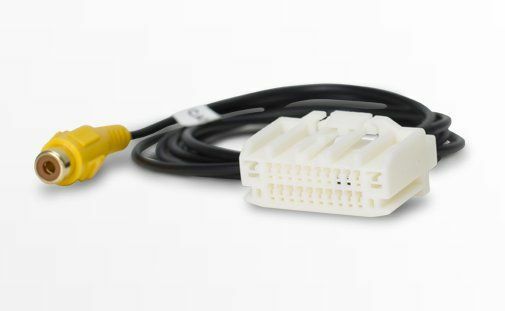 The ALP-HRN-CAMCH Wrangler specific custom harness is the correct length (4-foot RCA Input Cable) to reach down to the passenger side kick panel where the connection is made. It is a perfect match for the Jeep Wrangler specific Spare Tire Rear View Camera System (HCE-TCAM1-WRA). It also works with any Alpine rear view camera system that has a universal connection, like the HCE-C114, HCE-C125, or the HCE-C305R. After installation, the factory radio will require programming to activate the camera input. 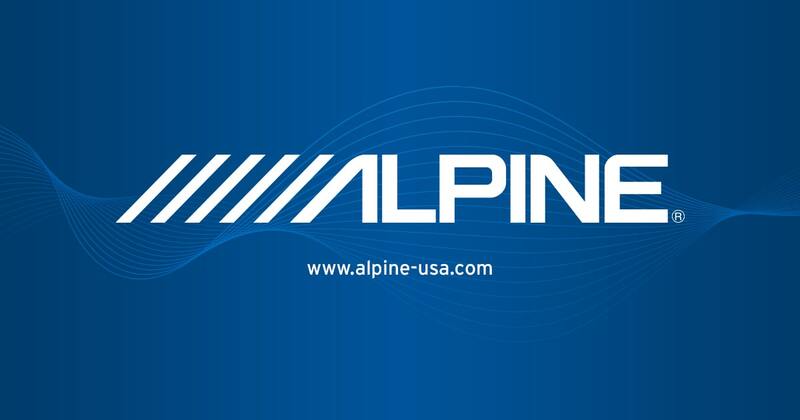 A 3rd party programming adapter can be purchased at a local authorized Alpine Dealer or programming can be performed by your local Jeep dealership.